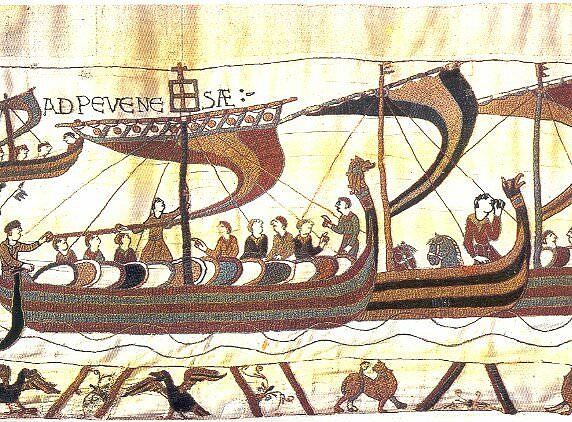 This thesis is concerned with assessing the impact of Scandinavian settlement upon the territorial organization of the Ryedale region of Yorkshire during the late Anglo-Saxon period. The Ryedale region was selected as the focus of the thesis due to its location within the Danelaw, the number and density of Scandinavian place-names and the amount of archaeology and sculpture from the late Anglo-Saxon period within the area. In order to examine the impact of Scandinavian settlement, two models of territorial organization have been defined, firstly that of continuity based on the ‘Multiple Estate’ model, secondly that of considerable upheaval as a result of the conquest by armies of Danes, Irish-Norse and the kingdom of Wessex. This thesis examines how the available evidence from Ryedale, supplied by place-names, Domesday Book and other contemporary documents, archaeology and sculpture, and boundaries and other topography, argues both for and against the two defined models. The results of the study suggest that, despite the period of upheaval, which was evident during the late Anglo-Saxon period, at least two of the Domesday estates within Ryedale were of some antiquity, possibly dating from the early Anglo-Saxon period. These estates had survived the power struggles of the Irish-Norse kingdom of York, the reconquest of the Danelaw by the kings of Wessex and the events of the mid-eleventh century, following the Norman Conquest. Although the Scandinavians changed the way the land was assessed, divided and owned, the changes that resulted from their settlement were essentially linked to the introduction of new of place-names and terms of administration for a pre-existing territorial organization.